Marcel Segal was born in Nancy, France in 1929. When the town was bombed in 1940, Marcel’s parents fled. They ended up in Gujan-Mestras. After a year they returned to Nancy to be with family. Marcel, as a Jew, was no longer allowed to go to school, so his father apprenticed him to a friend who was a watchmaker. 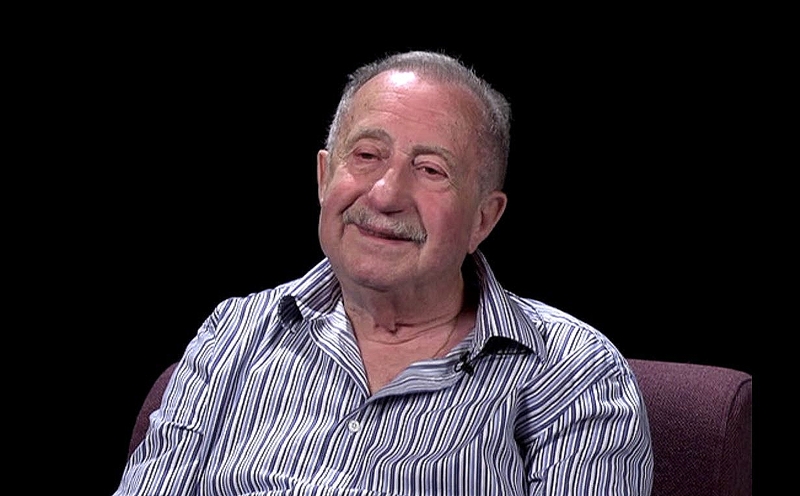 When the Germans rounded up the Jews in 1943, Marcel’s mother and siblings managed to flee and the family went into hiding in a little shack behind the factory where Marcel’s father worked as a janitor. The family remained there for 15 months. Marcel’s mother died of starvation a few days before liberation by the Americans in September 1944. Marcel continued to work with the watchmaker until he was drafted into the French army in 1948. He immigrated to Canada in 1953 and settled in Calgary, where he met his wife, Minnie with whom he had three children. In 1959 Marcel and Minnie set up a jewelry store, which they ran for 45 years. Marcel died in 2015.